Most One Bedroom units have one upstairs bedroom with a queen and a single bed and an additional single bed in the lounge downstairs. Other units have a Queen & Single bed upstairs only. 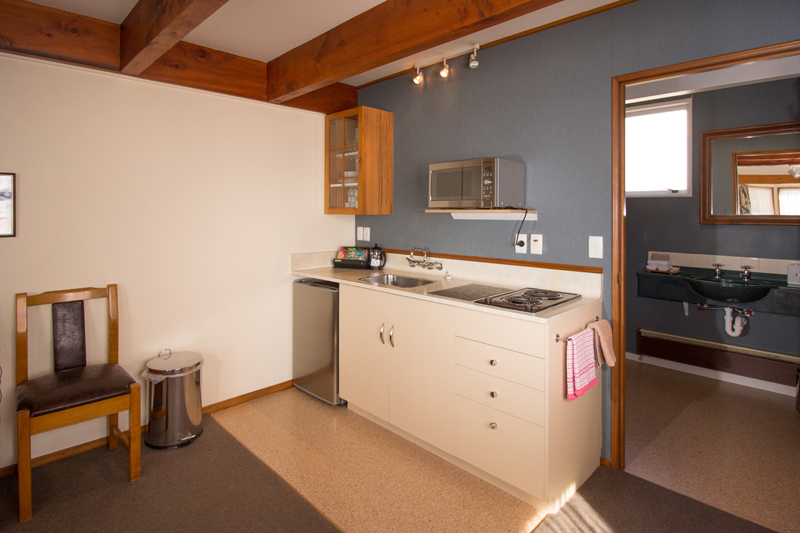 Units have full kitchen facilities, and a separate bathroom. Televisions in both the bedroom and the lounge.